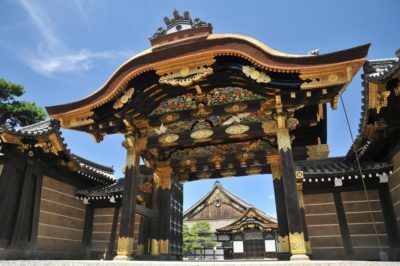 You can have a civil wedding at this historic place attended by your loved ones. 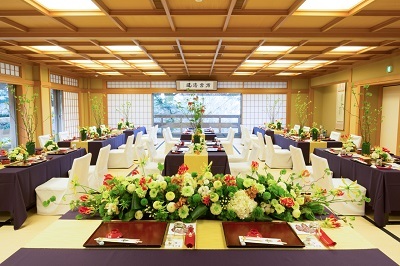 We presented two rooms with different table arrangement and decoration. 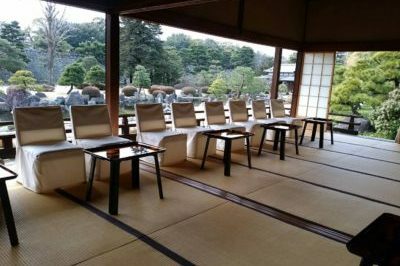 “Seifu-den” Maximum 68 guests can be seated. 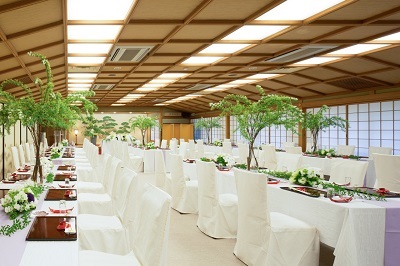 “Juraku-den” Maximum 100 guests can be seated. 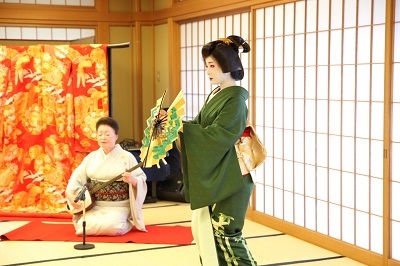 Maiko and Geiko performance provided by LST. All the guests “brides and grooms-to-be” who attended the fair looked very happy. 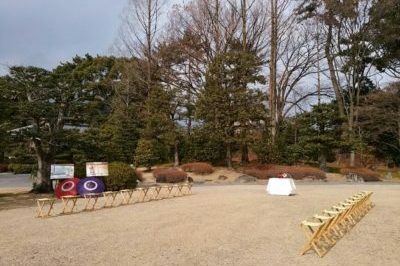 We held “LST Japanese Style Wedding Fair” at “the World Heritage Site Nijo Castle” and “Saami (Ryoutei Restaurant)” in Maruyama Park on the same day. They left us nice remarks as follows. We feel much gratitude for the opportunity given to us that we are able to support the weddings at such prestigious places which have long history. We would like to thank for all the brides and grooms-to-be who attended the fair and also Okami-san (madam), Nakai-san (waitress) and our business partners.